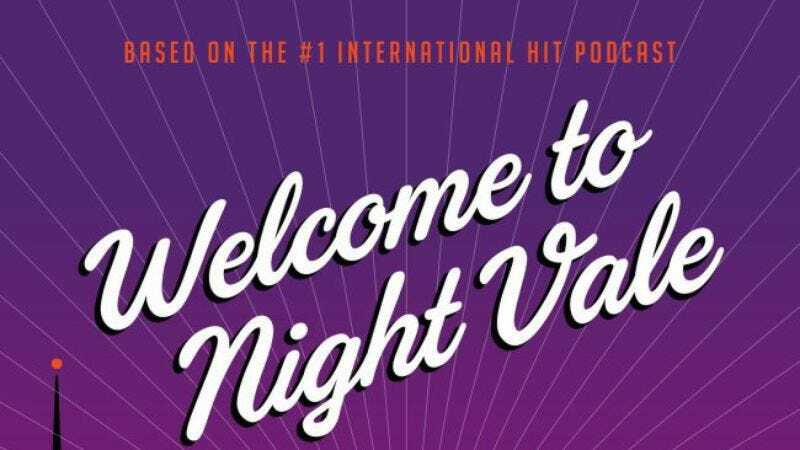 As of right now, Welcome To Night Vale: A Novel is the No. 5 best-selling book on Amazon, even though it’s not out for more than seven months. An audio book is also due this October and will feature the dulcet tones of the podcast’s host, Cecil Baldwin III.